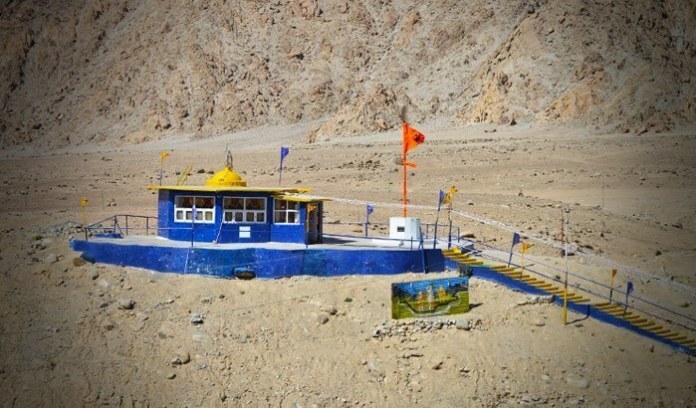 To sensitise people about the increasing pollution in Leh town, a group of Leh-based NGOs have organised an environment week called the ‘Khimsa Festival’. The festival began on World Environment Day and will conclude on June 10. Garbage, lack of scientific measures for waste management and polluted water bodies have become a serious environmental concern in Leh. The concluding day of the festival will be marked with a debate on sustainable solutions to waste management. 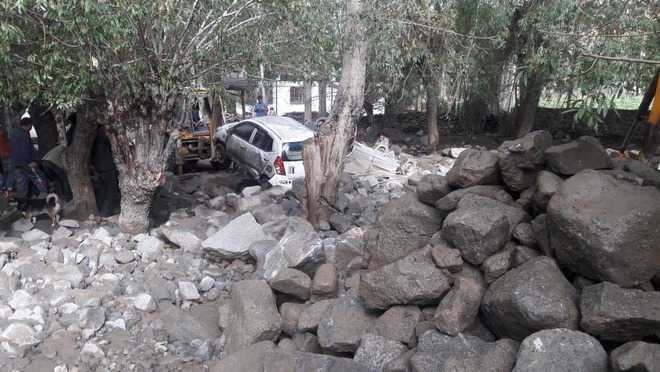 Tashi Murup, project director, Ladakh Arts and Media Organisation, said the garbage problem was grim and needed immediate intervention from the authorities. The ongoing festival has turned into a major event in the town as the markets remain abuzz with a series of events during the afternoon and evening time. Theatre artistes are visiting different areas of the town and performing street plays to create awareness on garbage management. Films showcasing environmental issues have also been screening daily in the town. Displaying the products made in simple way from the garbage, a trash arts exhibition was also held in the main markets of the town. A two-day cleanliness drive was organised focusing mainly the water bodies of Leh town, including irrigation canals and streams. The drive witnessed participation from foreign tourists also. 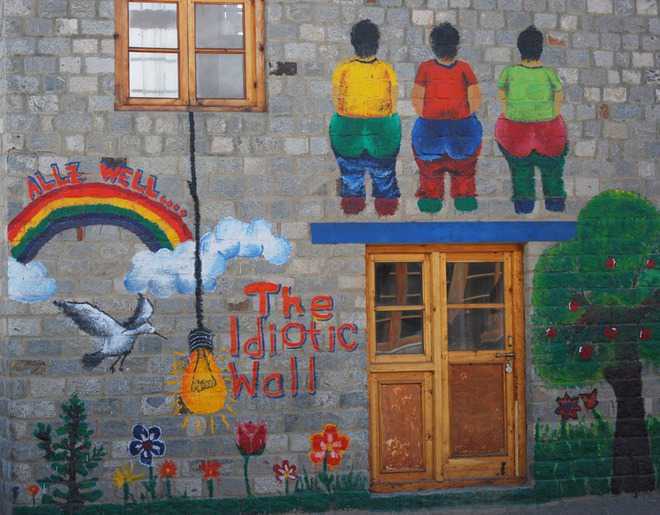 The volunteers collected garbage and handed over to the Leh Municipal Committee authorities. 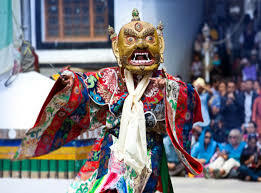 The Khimsa Festival is being organised by the Ladakh Arts and Media Organisation, the People’s Action Group for Inclusion and Rights, the Ladakh Women’s Alliance and the Unexplored Ladakh.